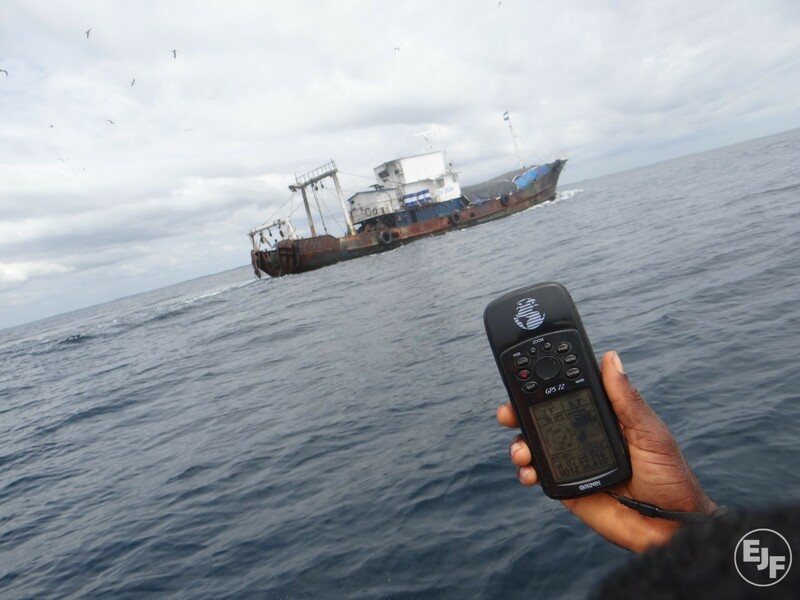 Source & Author: Sea Shepherd Global Fisheries Minister Vows to Sink the Vessel The hunt for the last of six known toothfish poaching vessels has ended with the arrest of the Nigerian-flagged Viking in Indonesia. 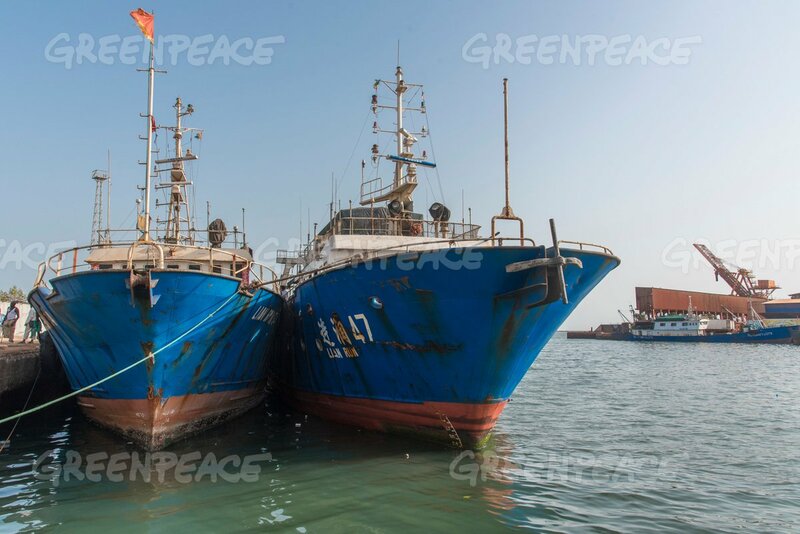 Source & Author: Undercurrent News Human Rights at Sea has joined fellow international labor, environmental and human rights organizations in support of a letter sent to Karmenu Vella, the EU Commissioner for fisheries, maritime affairs and environment at the European Commission. Source: The New York Times Author: IAN URBINA The island nation has mounted an aggressive response to illegal fishing in their waters. How they protect themselves may help the rest of the world save all of the oceans. Source: Phuket Gazette Author: Isaac Stone Simonelli Authorities in Senegal have detained the internationally wanted toothfish-poaching vessel Kunlun, which slipped through the fingers of Phuket authorities after having been seized in March last year. Source: Undercurrent News Author: Neil Ramsden Speaking at the SeaWeb Seafood Summit in Malta, the heads of Europeche and Environmental Justice Foundation (EJF) had suggestions for the EU on how it needs to up its anti-IUU [illegal, unregulated and unreported] game. The European Union’s regulation to prevent, deter and eliminate illegal, unreported and unregulated (IUU) fishing has made an impact, but implementation must be more robust to ensure that no illegal fish enter the European market, according to an analysis published today by the Environmental Justice Foundation, Oceana, The Pew Charitable Trusts and WWF.